Family Entertainment Center | DizzyColorado.com Longmont CO. Thanks for visiting DizzyColorado.com; your headquarters for the best in family-focused entertainment and attractions. 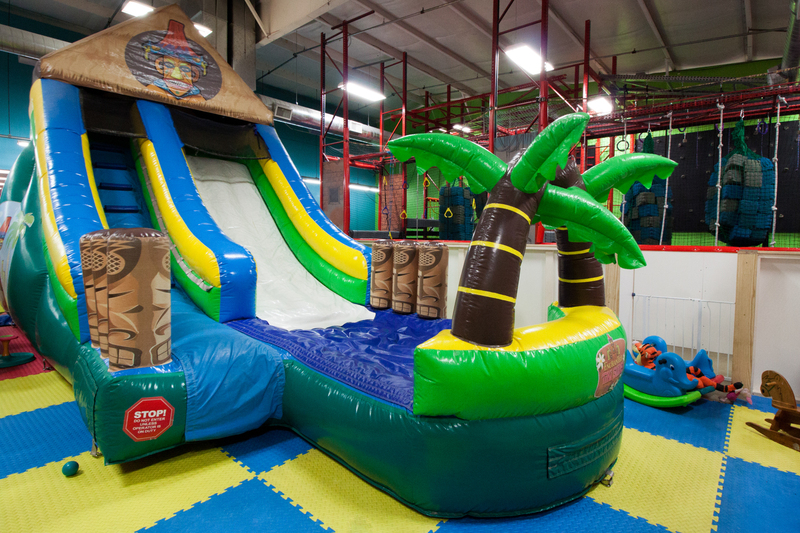 Whether it's your place or ours, here you'll find a great selection of awesome inflatable attractions and equipment you can rent for your event or celebration, and VIP access to our large indoor family fun center. Use the menu above, or specific links below and explore all Dizzy Family fun has to offer. 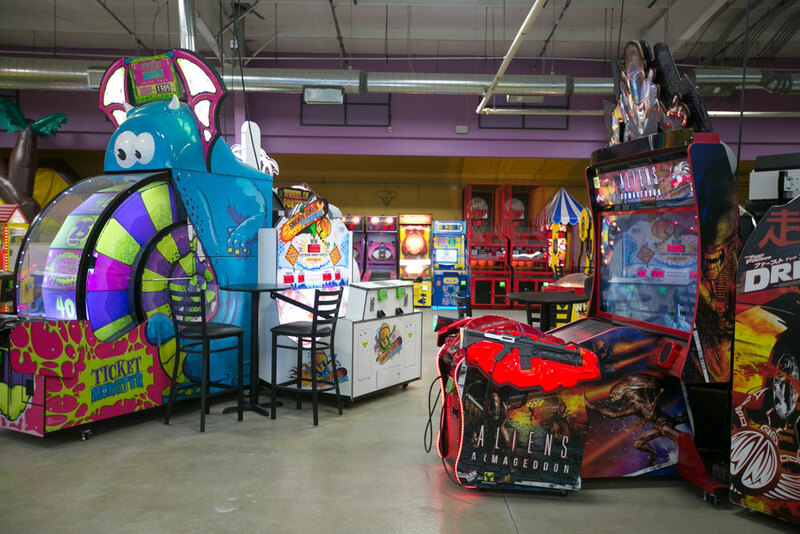 Dizzy Fun Center is centrally located in Longmont Colorado for your family birthday parties, team celebrations and other group parties. 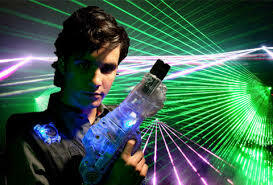 Our indoor laser tag center is second to none, along with a variety of other fun attractions guaranteed to entertain for hours. 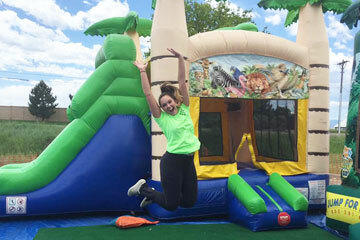 If you are hosting your event or party, Dizzy also provides exciting inflatables and party equipment rentals delivered direct to your location throughout the greater Denver area and it's surrounding communities. Bounce houses, inflatable slides, interactive games and more, all available to rent. 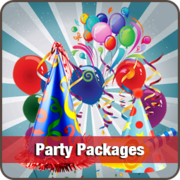 Our party packages are designed to be stress free and full of fun. We want you to stay and play all day long. Every party comes with a party host to help you make your party out of this world. Start here to make your party Reservation at the Family Fun Center. Birthday parties, group celebrations and more! Here at Dizzy we have a little something for everyone. 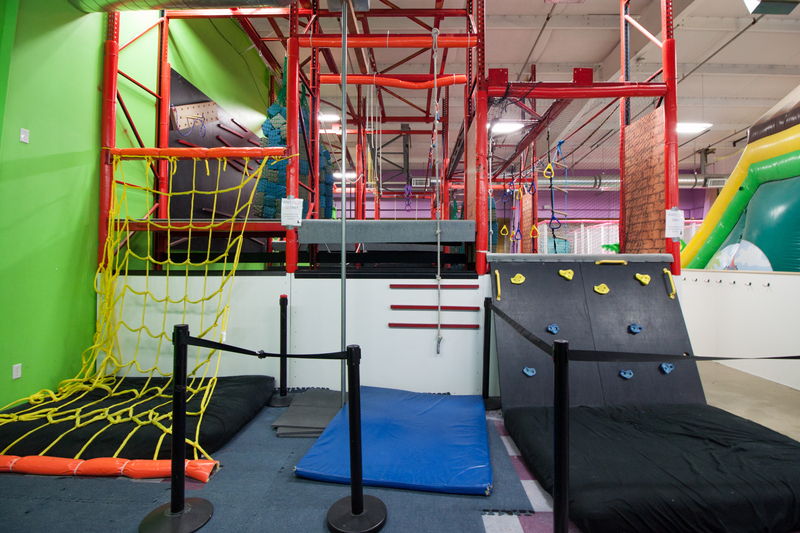 Test your ninja skills on our ninja course or unload a barrage of darts on your friends in Nerf Wars. 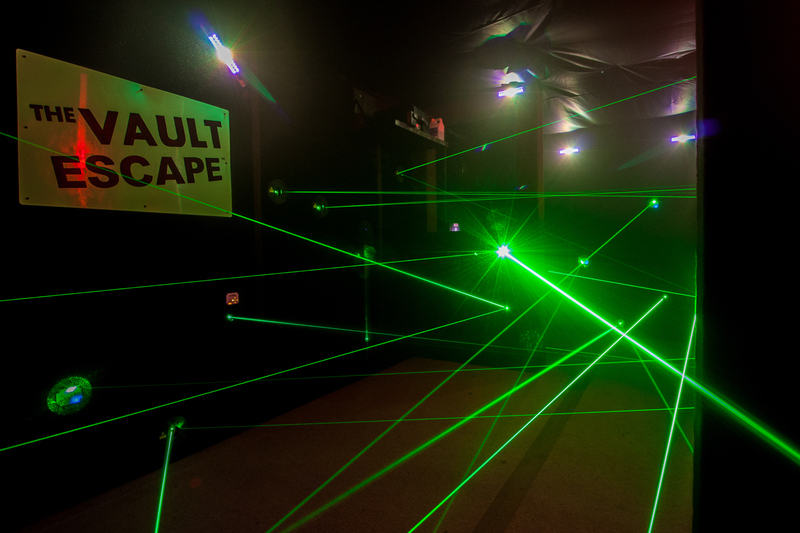 Go for the high score in hometown Sugar Mill laser tag and maybe get the fastest time in Laser Maze. With 35 arcade and redemption games and a Kiddie town even the littlest ones will have a good time. Adults there is no charge to come in and just relax in our parents room but we encourage you to join in the fun and go grab an adult beverage. Dizzy Party Rentals offers a variety of inflatables and attractions to choose from and all your event & party needs. Bounces houses, water slides, combo units, tents, tables, chairs and more! When you bring the family or hold your celebration at Dizzy Family Fun Center, we have a full service cafe available where parents can relax and hang out while the kids have a great time. 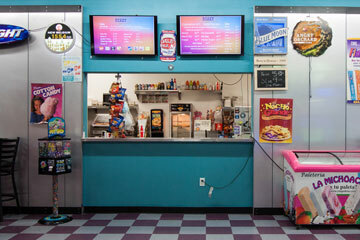 The Dizzy cafe has an assortment of great treats like candy, Dippin Dots, Cotton Candy popsicles, and more, and for the adults we also serve cold beer margaritas and wines. Have hot foods as well like hot dogs, pizza, nachos, and Mac & Cheese dishes. 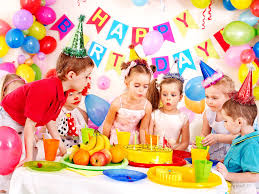 Our Birthday parties are designed to be stress free and full of fun. Why settle for a 2 hour party? Here at Dizzy we want you to stay and play all day long. Every party comes with a party host to help you make your party out of this world. We want you to stay and play all day. At Dizzy there is no time limit on how long your party can be. There is a 50 min. time limit in the party area for pizza and cake. Having your Party at home? Dizzy can provide all the stuff you need to make your home party out of this world.